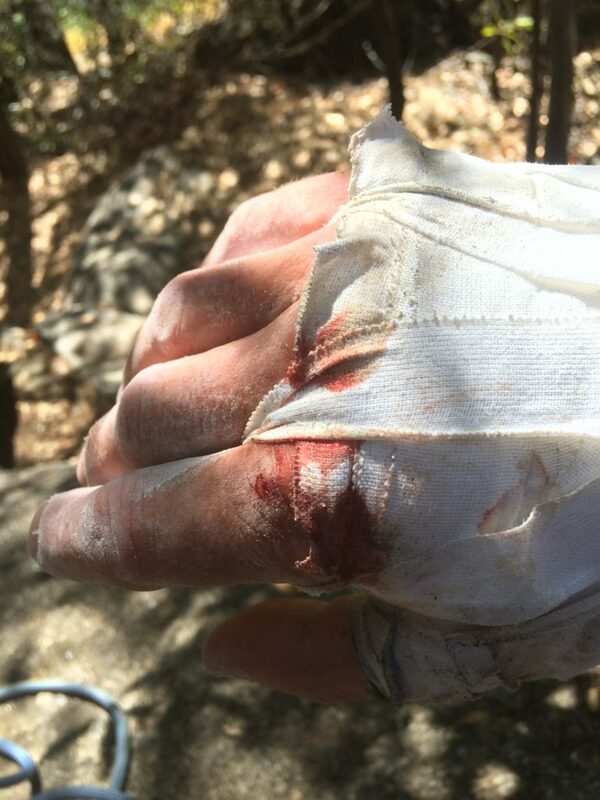 Having spent the last three and a half years with injuries on and off, dealing with the frustration of not being able to climb, coming back to climbing too soon, and either re-injuring or having a set-back. I realise I have learnt a lot from the sport injury specialists, research, books and of course my own experience. The above are all common sense. But I come from a generation where climbing was not so popular, and the scientific information regarding climbing, its training, climbing injuries, and all aspects around the training was not available. We climb to train for climbing, none of this antagonist business. And if it hurts, climb through it (maybe we are not all guilty of it, but definitely me). Its only now in recent time, since climbing has become very popular, and since it has been accepted in the Olympics, that more and more information and research seems to be available, regarding training, injuries and generally how to look after your body. If you are looking to take climbing serious, or any sport (either recreationally or aiming for high performance) it might be worth a visit to a good physio, even if you are not injured. He/she can analyse the lack of strength and/or flexibility in your body. Or the imbalance in muscle groups you have in your body. It is worth it especially if you are not injured, as this may help prevent injury in the future. These are all very important factors, as somehow we end up finding strength or flexibility elsewhere, which might put undue stress on parts of the body, as these are not operating optimally, leading to injury in the long-term. 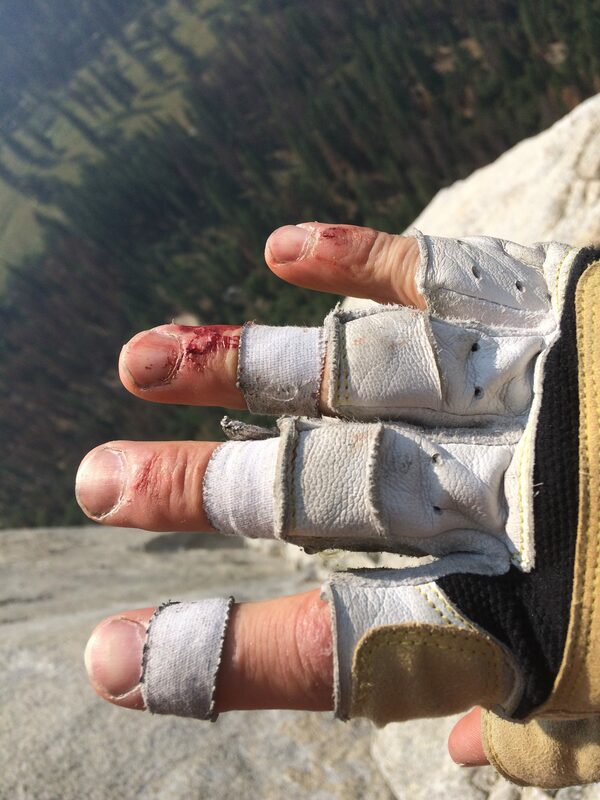 Most climbers have had to deal with an injury in their climbing career, especially when one starts to take it more serious. As climbers we spend hours pulling on holds, but how much time do we spend doing the opposite movements (i.e. push ups, handstands, crawls, etc…). It is important for the muscles to be balanced in strength and flexibility in agonist and antagonist movements. I was explained this by a physio regarding the shoulder. Where the hub of a wheel and axle represent the humerus and the glenohumeral joint (shoulder joint, where the top of the arm sits in the shoulder joint). All the muscles and tendons around the shoulder joint are like the spokes, if any one of them is stronger or weaker than the other(s), you would have a buckled wheel. Same principal goes for the rest of your body. You may not be showing signs now, but at some point your body will let you know when something is wrong, and then it is a frustrating road to recovery. Obviously depending on the injury. Your typical climber will look slightly hunched over, with the shoulders slightly more forward due to strong pectoral muscles. And sometimes to odd taped up finger, due to a pulley strain or tear. If you have been climbing hard from an early age, sometimes you may have enlarged finger joints. The list is endless; golfer’s elbow, tennis elbow, carpal tunnel syndrome, etc… Too many to name, but I guess you understand where I am going with this. So fuelled with all of this information, and experience, the following is what one of my climbing sessions looks like. I know this is all common sense, but so many of us are or have been guilty of not always looking after ourselves. Here is a comprehensive list of do’ and dont’s. Feel free to contact us if you would like to discuss any of the above, or would like help with your climbing, we offer coaching sessions to help you with your short term and long term goals. Or if you have any questions, do send us an email.